Huge congratulations and thanks to Belle (Year 6) for raising a staggering £500 in sponsorship for our recent Cross Country running event. 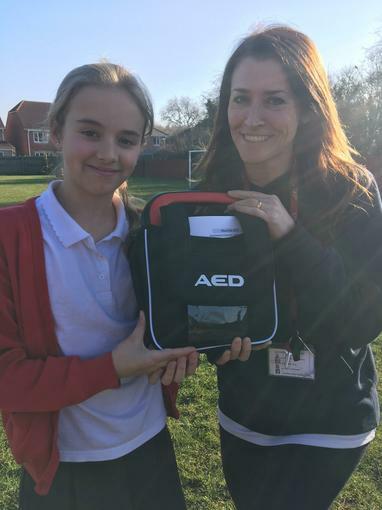 Our defibrillator has now arrived! 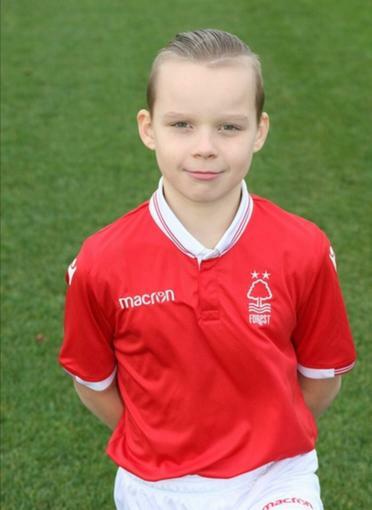 Ryan (Year 3) currently trains with Nottingham Forest Football Club Academy. A great achievement! 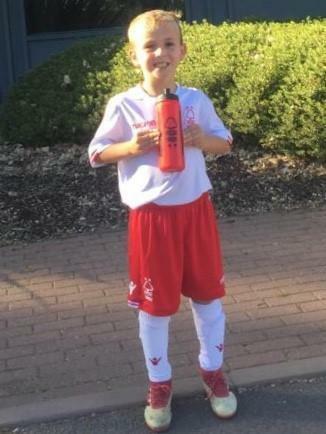 Jenson (Year 5) is currently representing Nottingham Forest Football Club's U10 Academy Team. Well done! 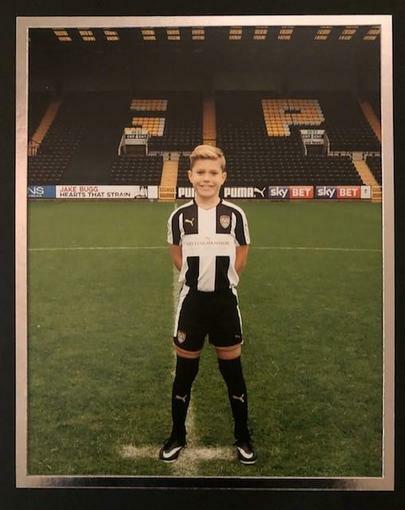 George (Year 5) is currently representing Notts County Football Club's U10 Academy Team. A great achievement! Amy (Year 5) celebrated her fantastic success in the Arboretum Festival of Dance on 1st November. 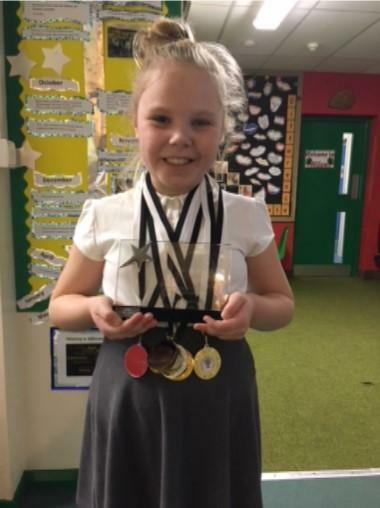 She won a grand total of seven medals and three trophies! Well done, Amy. Joe (Year 6) has been involved in making and filming a cookery session as part of a collaboration between Macmillan and Greene King, creating a collection of traditional recipes for people with living with cancer at Christmas. The dishes were cooked by a group of Macmillan supporters including Joe, his sister Lauren and Mum Deby. Photo by Adam Smyth Photography.